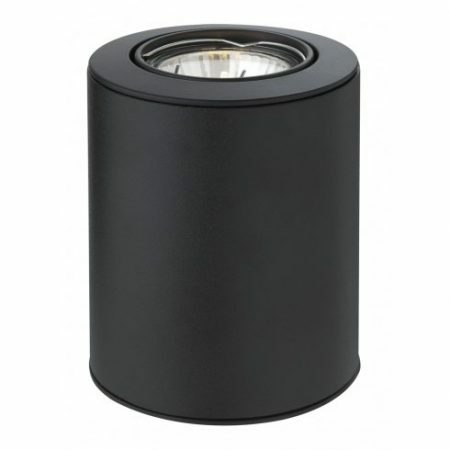 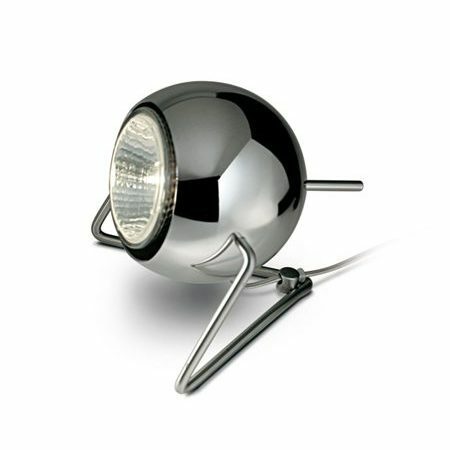 Floor lights are as an important piece of interior decor as any other type of furnishing. 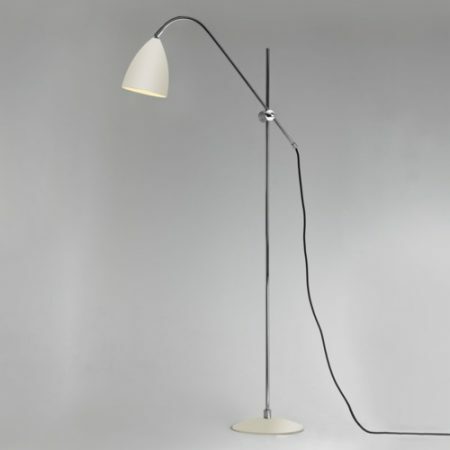 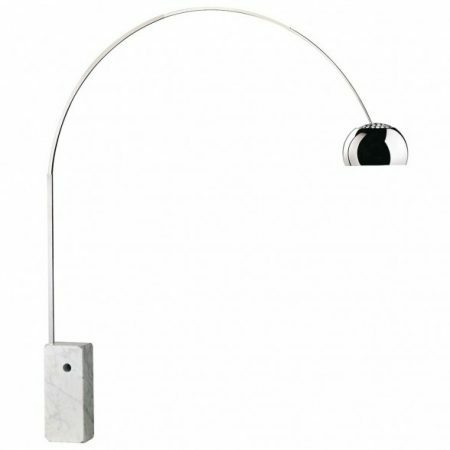 Lamps are both a design feature and flexible way of controlling the direction of light in a space. 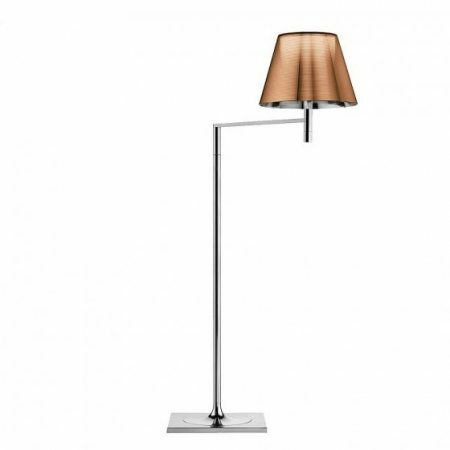 Determining the purpose of the lamp, and the direction of light required will help when selecting the right one. 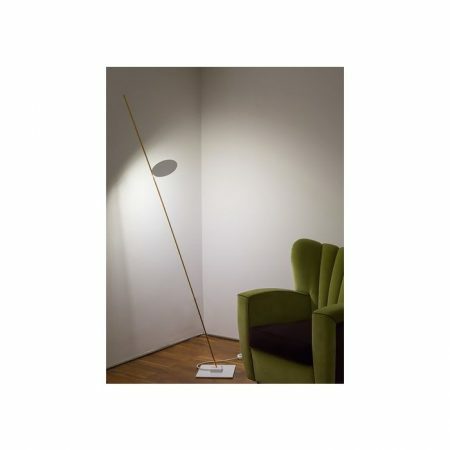 A classic arching stem is ideal for a relaxing reading area. 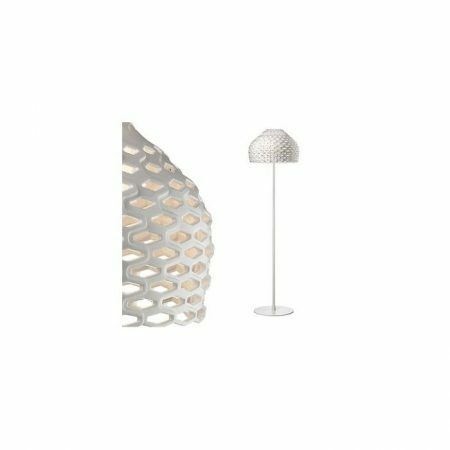 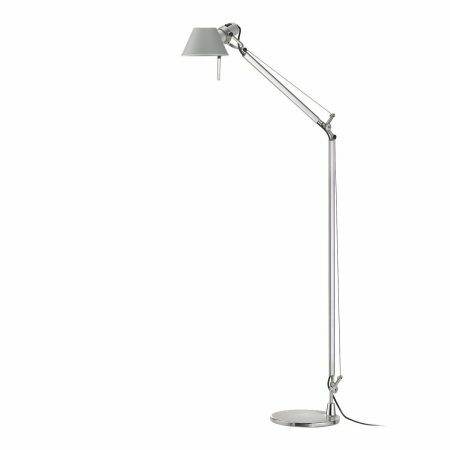 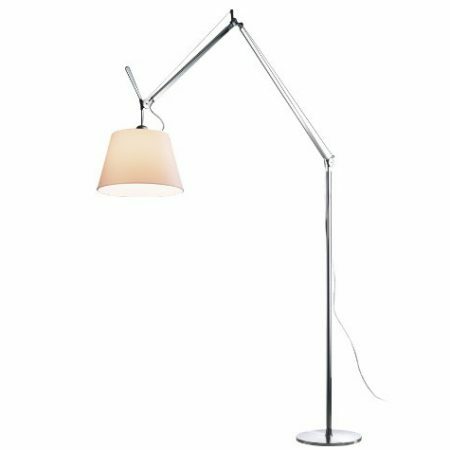 Tall, slender lamps are a neat way of brightening dull corners. £ 1,655.00 £ 1,406.75 inc. VAT Save £ 248.25! 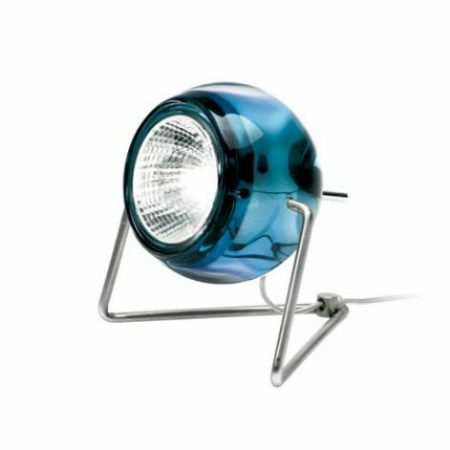 £ 672.00 £ 571.20 inc. VAT Save £ 100.80! 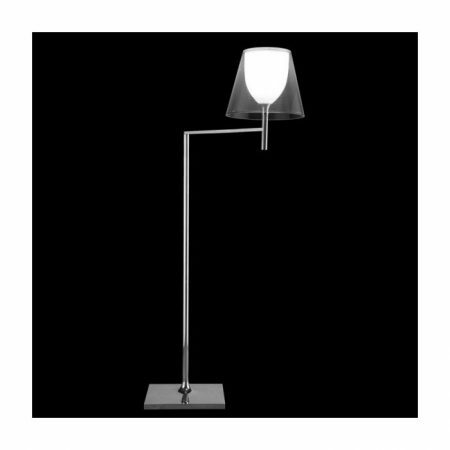 £ 629.00 £ 534.66 inc. VAT Save £ 94.34! 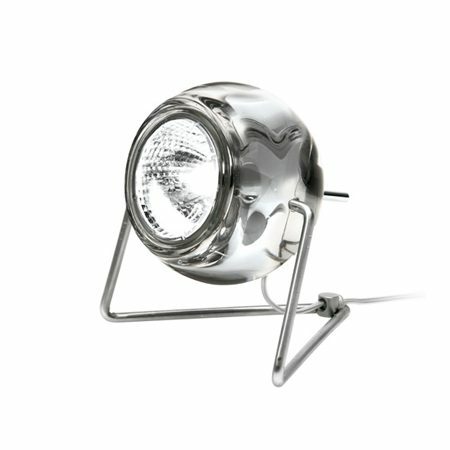 £ 95.64 £ 81.30 inc. VAT Save £ 14.34! £ 93.64 £ 79.60 inc. VAT Save £ 14.04! £ 93.60 £ 56.16 inc. VAT Save £ 37.44!